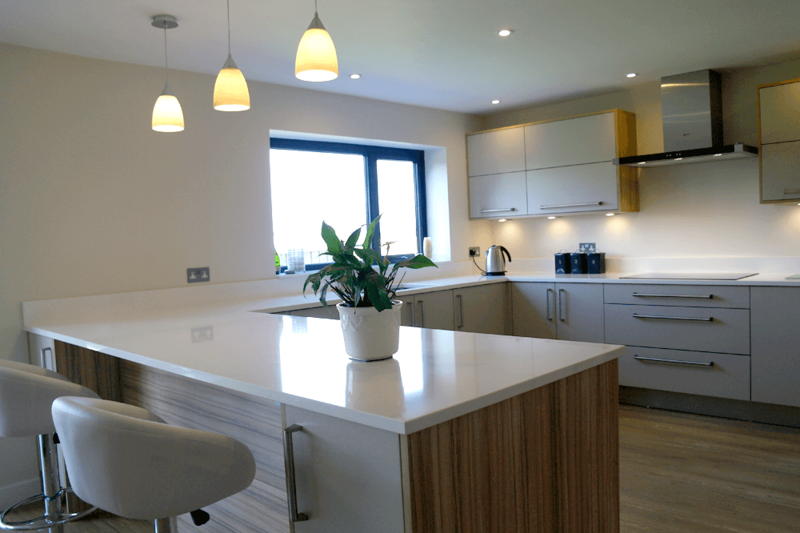 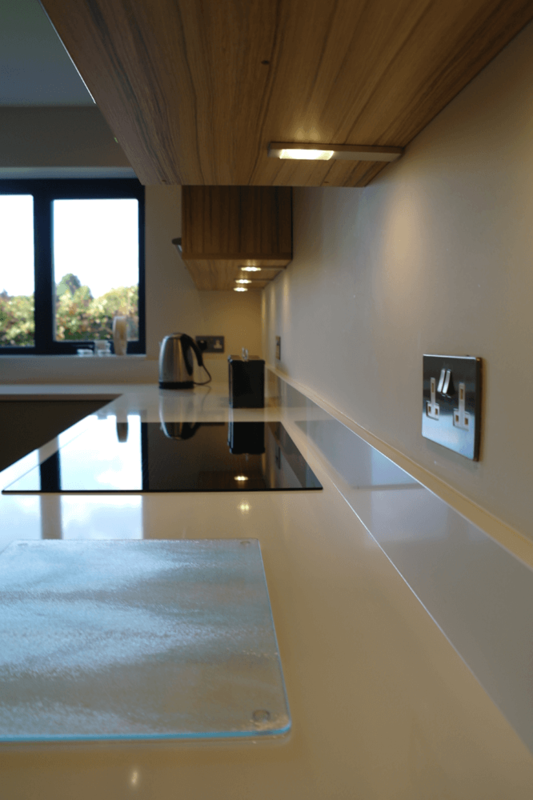 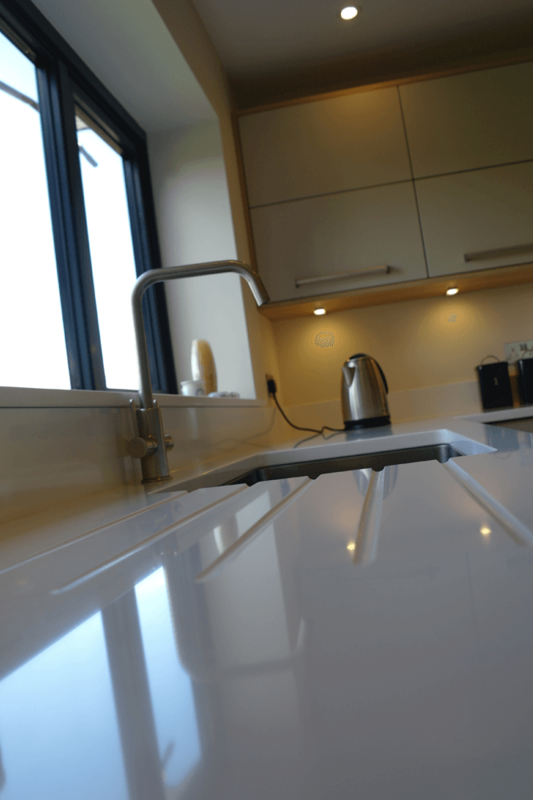 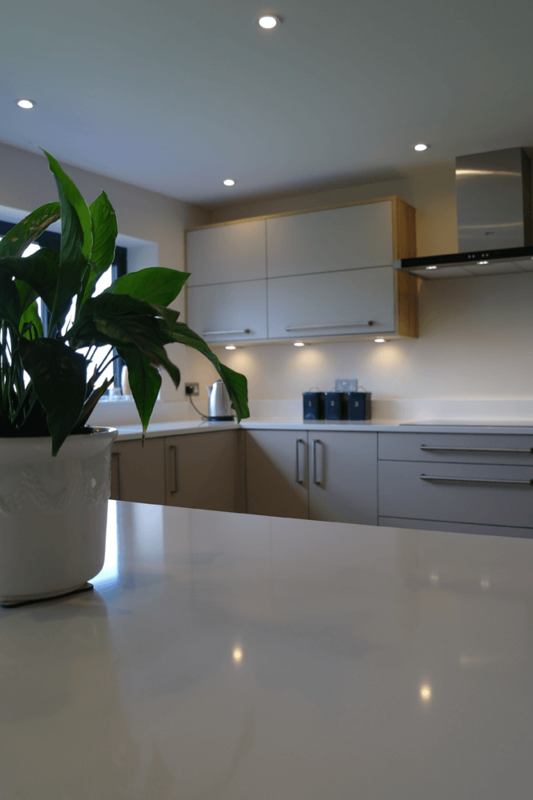 “At KAW we found a range of high quality fixtures and fittings, offering flexibility to allow for creativity and individuality, giving us a kitchen with style and elegance that works perfectly for our family”. 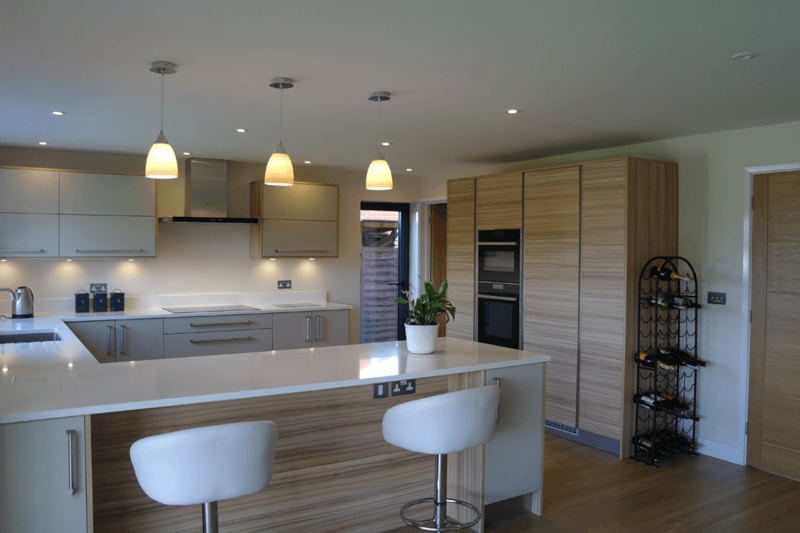 We were approached by Mr & Mrs Bogh whilst they were busy extending their home. 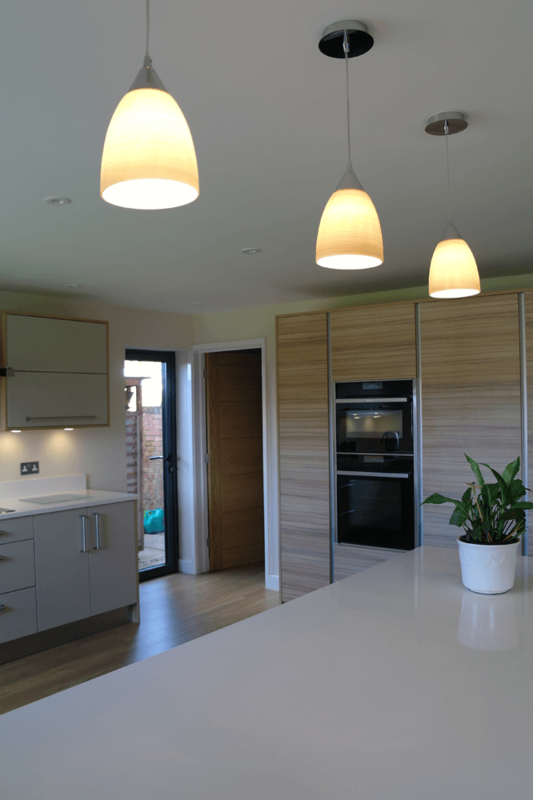 They were looking for something durable and stylish to fit in with their busy family life and newly built house extension. 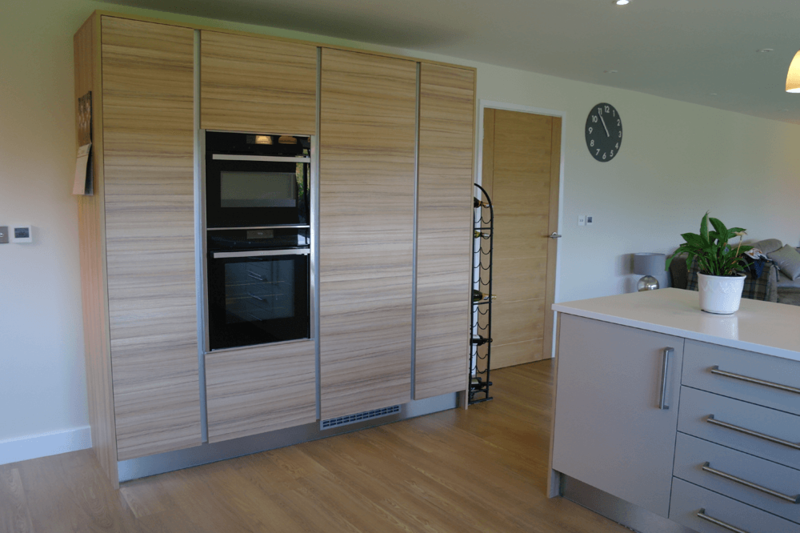 One of the reasons that the Bogh family chose KAW is because of the vast choice and variety of our kitchens, something which other businesses did not offer them.